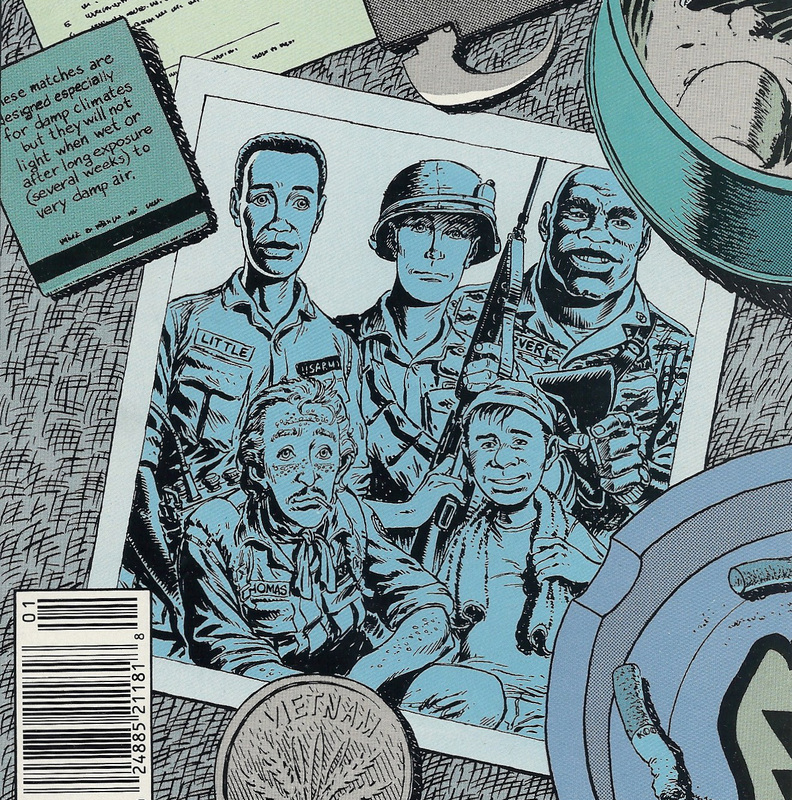 We are back in The ‘Nam with a look at “Auld Acquaintance” from The ‘Nam #26, a story that takes a look at the current lives of characters from the original year of the issue: Ed, Sarge, Top, Rob, Thomas, and Frank. Meanwhile, the 23rd moves from its current base of operations to Tay Ninh. Brought to you by Doug Murray, Wayne Vansant, and Geof Isherwood. As always, in addition to the summary and review of the issue I’ll be talking about the story’s historical context as well as taking a look at the letters, ‘Nam Notes, and ads.